In 2016, mobile smash hit Clash of Clans creator SuperCell was bought out by Chinese gaming giant Tencent for a massive £7billion ($10 billion USD) purchase. The market projections of both the size and the value of mobile gaming are clear, it’s without a doubt where the market has headed. Considering mobile games are either free to play, or less than a dollar to buy, the fact that 2015’s NFL Super Bowl featured skyscraper budget adverts for Game of War starring Hollywood actress Kate Upton, probably had console developers scratching their heads. Mobile gaming has been on the rise slowly but consistently for around a decade now, with a noticeable swell coming after the arrival of the Apple’s iOS App store in 2008. In 2005, Slot games on mobile phones became a reality for the first time back in. The now infamous “Pub Fruity” was the first mobile casino game, and featured a colorful aesthetic designed to look just like a real fruit machine. Becoming the first real mobile content marketplace operated directly by a mobile platform holder, the App Store totally changed the market for mobile games, as almost every smartphone owner started to use mobile applications, whether they were games, streaming platforms or social media. The California based tech giant Apple recently announced that on the 1st January 2017, customer sales generated record profits of US$240 million on a single day. Although the industry is global, right now Japan is the world’s largest market for mobile games, creating $5.1 billion in 2013, well over traditional console video games in the country. In another sign of the times, in 2015 Call of Duty Developer Activision purchased UK based firm, King Digital Entertainment, the company behind the surprise hit Candy Crush for an eye-watering $5.9bn. CEO Bobby Kotick said “Mobile gaming is the largest and fastest-growing opportunity for interactive entertainment and we will have one of the world’s most successful mobile game companies,” Candy Crush is a simple puzzle game follows the freemium model, meaning it’s free to play, but users can spend money on additional purchases for the game, which is where the companies record profits come from. 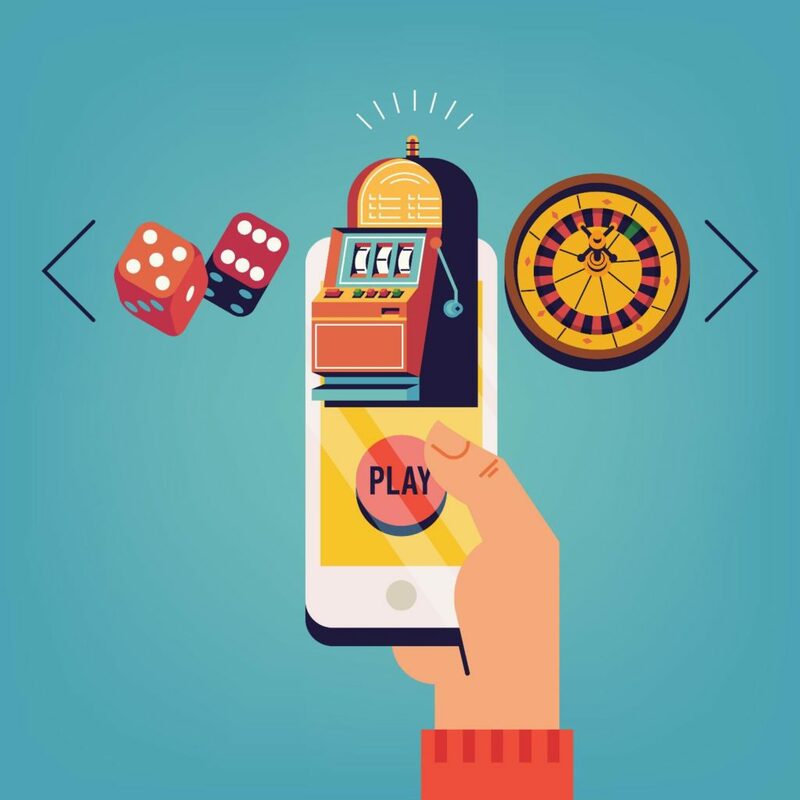 It turns out it’s not just puzzle games and war simulators that are making big waves in the mobile world, as the rise of mobile casinos and apps has been considerable over the last few years. 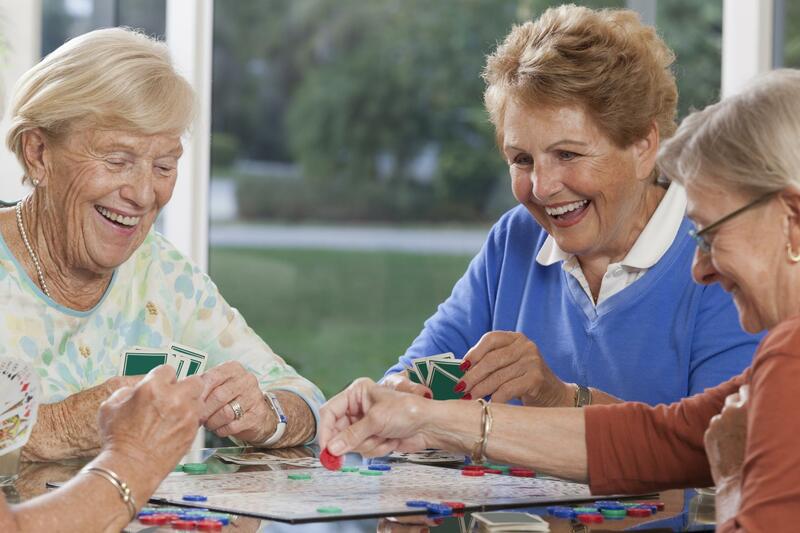 As mobile technology makes huge leaps with every life cycle, research suggests that annual wagers on mobile casinos will top $60 billion by the year 2018. With more and more Wi-Fi hotspots scattered across the globe, and better 3G/4G signals being included with phones, players can get instant access to new bets, games and updated odds for sports. As mobile gaming continues to overtake console gaming and work its way slowly into the mainstream, it seems like there’s no stopping this new wave of on the go players. If you fancy checking out the new world of handheld gaming, head to https://games.paddypower.com/ to check out the most up to date mobile games.